Dan has been our optical manager since 2012 and brought his 10 years of previous management skills to our optical team. 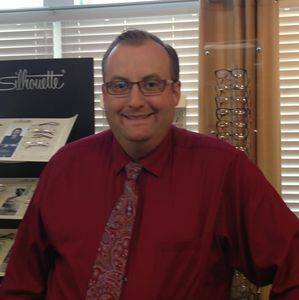 He holds a BA degree in Business Management and is more than willing to provide superior optical service to our patients. He is enthusiastic about new lens advancements and providing the best product and value for our customers’ individual needs.